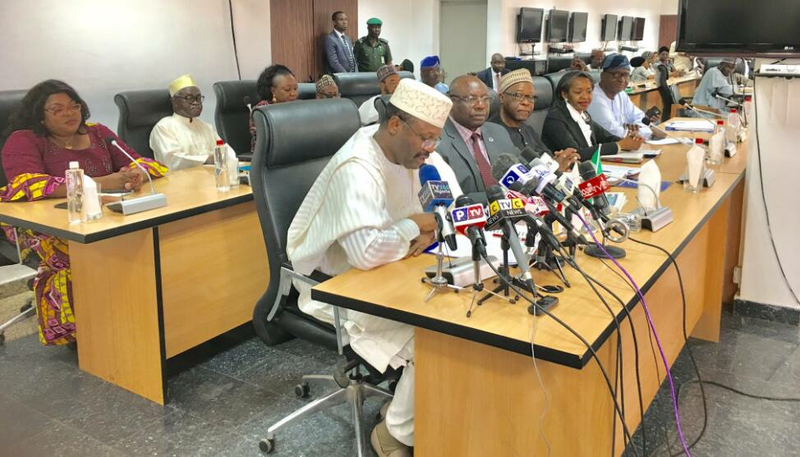 The Independent National Electoral Commission (INEC) has said it will postpone the forthcoming elections in Rivers state if the All Progressive Congress (APC) wins an appeal of the court judgement barring it from participating in the poll. Premium Times reports that Obo Effanga, the INEC’s resident electoral commissioner in Rivers said the elections will have to be shifted if the judgement is given close to the election at the time the ballot papers have already been printed. “The national commissioner said that if the order comes too close to the election, it will be difficult to have ballot papers that have the logos of all the political parties that ought to take part in that election and so if that happens, INEC will have to rely on its powers under the law to shift the election to accommodate that. “But let us not talk as if that is a certainty. The certainty now is that APC is not on the ballot. APC is not fielding candidates for the election, so if the election were to be conducted now, we won’t have APC on the ballot and if nothing changes before the election, that is what will happen,” he said while featuring on a program, Sunrise Daily, on Channels TV. The APC was barred from participating in the River state elections after a Federal High Court in Port Harcourt on January 7 nullified both the direct and indirect primaries conducted by two factions of the All Progressives Congress (APC) in Rivers state. The court also restrained INEC from recognising any candidates of the APC for the 2019 general elections in the state. Meanwhile, the speaker of the House of Representatives, Yakubu Dogara, has warned against the subversion of the will of the people by (INEC) in the forthcoming general election. Dogara while speaking at the Peoples Democratic Party's campaign rally in Bununu, Tafawa Balewa local government area of Bauchi state on Sunday, January 20, said the ruling All Progressives Congress (APC) is perfecting plans to rig the polls with these agencies. The speaker of the House warned that God will disgrace any individual of group of people who would try to subvert the people's will out of office.